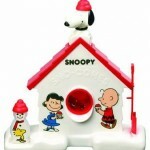 By Lori Ferraro Who knew a box full of plastic circles could make a little kid so happy? 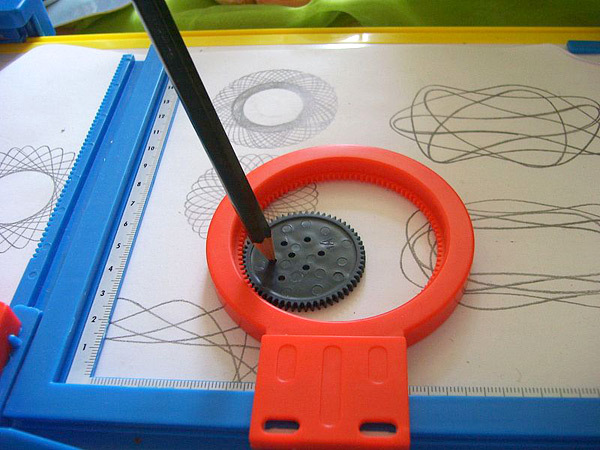 Spirograph was the closest I ever got to doing well in math – put out by Hasbro it is a “geometric drawing toy that produces mathematical roulette curves.” Huh. I don’t know about that, but I do know that by spinning my colored pens around and around inside the circular guides, I was able to create the most intricate, artistic, beautiful designs. 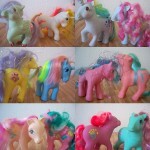 I loved to draw and do art projects, but there was really no skill at all necessary to create these masterpieces. You simply spun the colors onto the page by going in circles, then layering it with other sized colors and circles. Eventually you had deigns such as this: Almost as cool as the toy itself I loved the intricate little tray that came inside the box to hold the various circles and pens. All red and shiny and plastic, perfectly organized to bring to Grandma’s house on a Sunday afternoon, I would slip chunks of paper under the tray so everything was all together and ready to go. 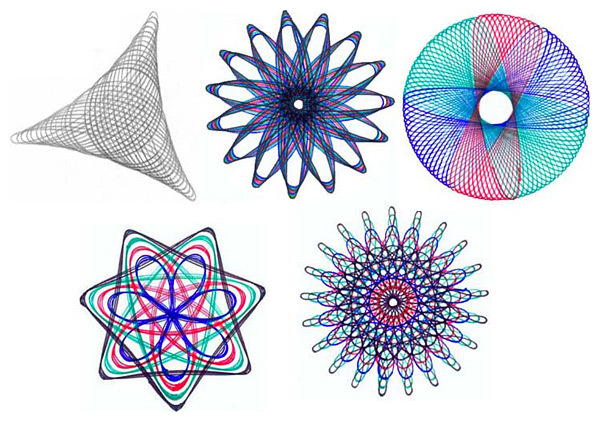 I made a bazillion of these Spirograph pictures and handed them out willy-nilly to my parents, teachers, relatives, friends, neighbors and strangers on the street complete with a big bubbly “LOVE, LORI” in the lower corner. I was an artist and had to sign my work. But just like my loom (where I was making enough potholders to outfit a school cafeteria) I eventually tired of my Spirograph, it made its way to the toy graveyard underneath my bed (yes, along with the loom.) 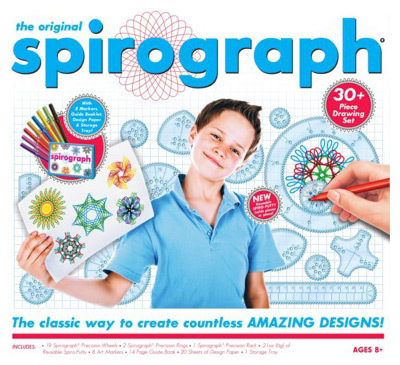 Spirograph never really went away, you can still get it pretty much anywhere, it’s at toy stores and here on amazon. I kind of want to get it again, thinking about doing that repetitive motion inside those little plastic circles again sounds soothing and therapeutic. Plus, I could use some new artwork for my walls! 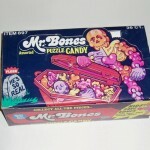 And I’m guessing my kids would love it and be hypnotized and amazed, just like I was back in the day. 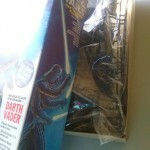 Guy Finally Gets Around To Assembling A Darth Vader Model — After 37 Years! 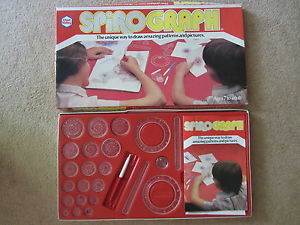 My Mom got me Kenner’s Spirograph Deluxe Edition for me for my 11th birthday in 1966. 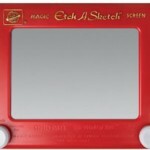 I still have it, except now I use a 10 color pen when I make designs. The original pens ran out a long time ago. 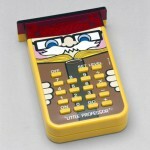 My husband had one when he was a kid too, and me having mine brought childhood memories back for him also.